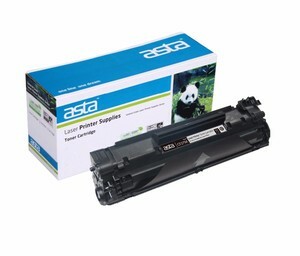 Its products include a full line of toner cartridge, toner chip, toner powder , OPC drum, Toner & Printer Parts etc. 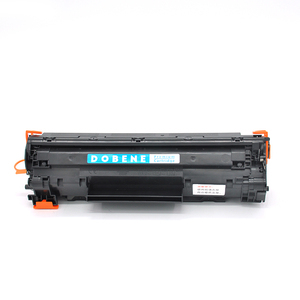 Q4: What is the warranty of your toner chips 9 We offer 12 months warranty for toner chips after delivery. Q5: Do you offer customized packaging of toner chips for customers9 Yes, we can print customized label to stick on the static shielding bags for customers. Q:What is your Package Term9 A: &bull; Normally, our price is based on neutral package &bull; Air bag with Customized Logo also is available. Q:What is your Delivery Term9 A: &bull; ( Courier or airway)DHL/TNT/EMS is our shipping partner &bull; (Seaway)You may choose our shipping partner or your own partner. Q: What is your Delivery Time9 A: &bull; Delivery Time: Within 7 working days upon receiving your payment. 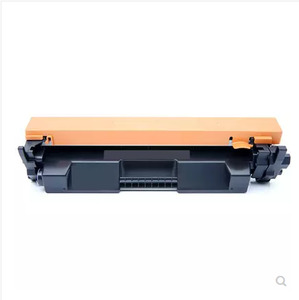 Guangzhou Zishi Digital Technology Co., Ltd.
for HP toner CE505X with toner powder made in china factory Advantages: 1. 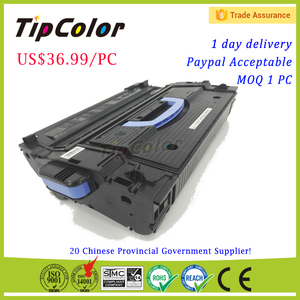 With more than 10 years' experience in manufacture toner cartridge 2.Reliable delivery, efficient logistic systems and high customer satisfaction. 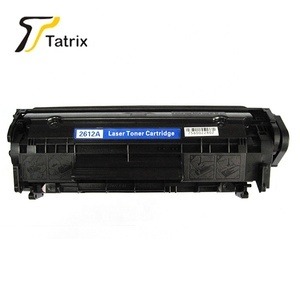 3.Annual capacity achieve 6 million pieces for toner cartridge 4.Quality warranty: qualified rate of toner cartridge is &ge;99%. 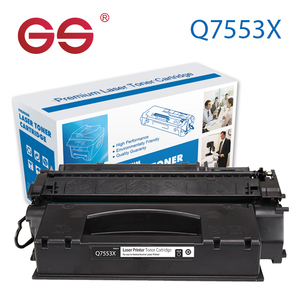 5.Quality Assurance Period: toner cartridge is 24 months after delivery. 3. Duration test to ensure toners can last more one year. 5. Water resistant test to ensure printing won't fade and be diluted when wet. 6. Printing quality test to ensure the printing is real black, sharp, no slur and won't fade. 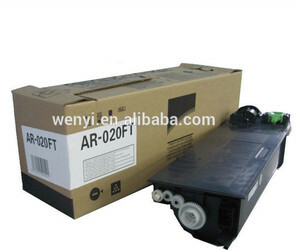 Alibaba.com offers 27,008 hp toner products. About 70% of these are toner cartridges, 15% are cartridge chip, and 6% are toner powder. 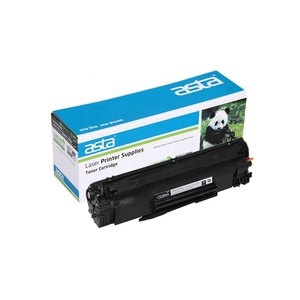 A wide variety of hp toner options are available to you, such as canon, epson, and hp. You can also choose from compatible, original, and re-manufactured. As well as from no, yes. And whether hp toner is full, or empty. 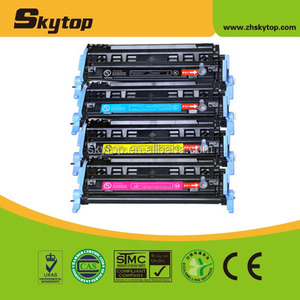 There are 26,287 hp toner suppliers, mainly located in Asia. 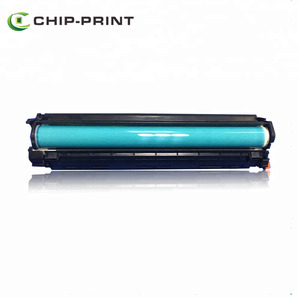 The top supplying countries are China (Mainland), Macau, and Hong Kong, which supply 95%, 1%, and 1% of hp toner respectively. Hp toner products are most popular in Western Europe, North America, and South America. You can ensure product safety by selecting from certified suppliers, including 11,695 with ISO14001, 10,511 with ISO9001, and 7,212 with Other certification.